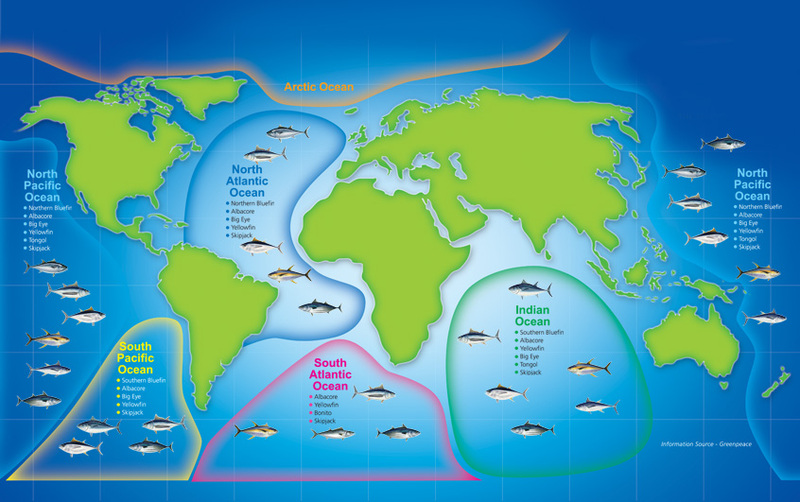 Knowing where your seafood comes from empowers you to help protect sensitive marine species and vulnerable habitats. As fish numbers decline unscrupulous operators venture further into protected waters to grab remaining stocks of popular and rare species. Safcol only sources fish from approved FAO catchment areas. All aspects of our catch are recorded, and tracked from ship to shelf, including the location and the name of the ship.